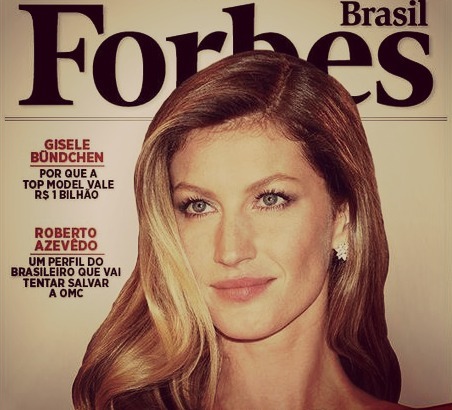 Gisele Bündchen is ours! The über model is the star of the Brazilian edition body June of Vogue Brazil, with unpublished photos lenses made ​​by Mario Testino . At 32 years and mother of two, she shows a body with curves even more perfect in testing supersensuous. Still: a close friend of the Peruvian photographer, it Bündchen agreed to let her breasts on display for the first time in his entire career.